Are clichés always bad in copywriting? Articles vs editorials vs advertorials vs press releases: what’s the difference? 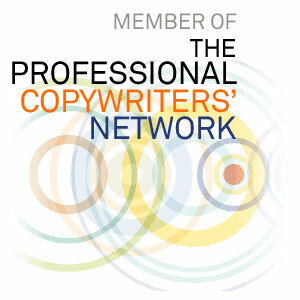 Copywriting tips – how user-friendly is your website?